There has been more colour sneaking into my galleries of late – it is hard to resist when a morning looks as good as this though. This entry was posted in New Work on September 17, 2015 by anthony. It has been one of those frustrating periods where the will to get out and take photographs has seemed increasingly elusive. 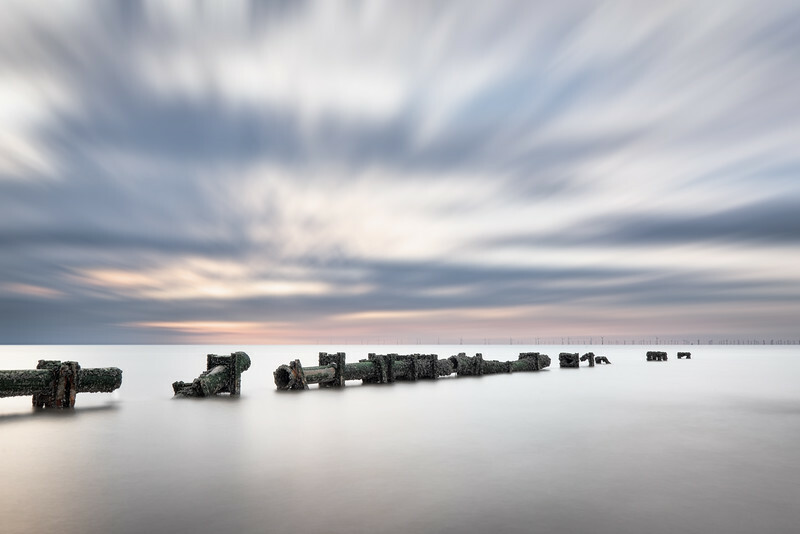 Waking up early though whilst staying in the Lleyn Peninsula this past week, it looked like the morning would break spectacularly so I quickly got up and grabbed my gear. 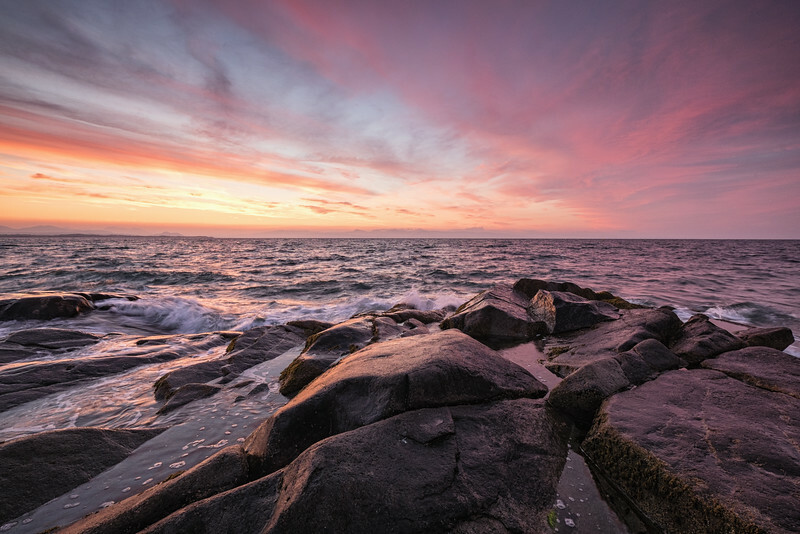 I’d taken a few photographs to capture the best of the colour and then decided to move on hoping to be able to photograph a rock formation I’ve been trying to reshoot for a while but getting the exact tide has proved beyond me so far. Looking around though I saw the waves catching this other rock formation in a way that I thought was really attractive and so I set up and was reminded of the the enjoyment of being behind the camera again. This entry was posted in New Work on September 14, 2015 by anthony. 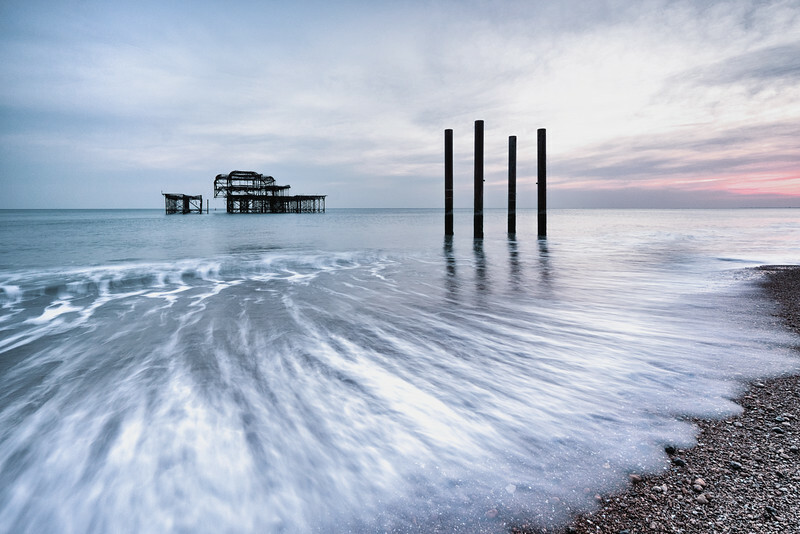 Another of the photographs I took whilst in Brighton earlier this year visiting my friend Gordon Laing. This was from a particularly lovely early morning where I had the whole beach to myself for a short while. This entry was posted in New Work on August 4, 2015 by anthony. 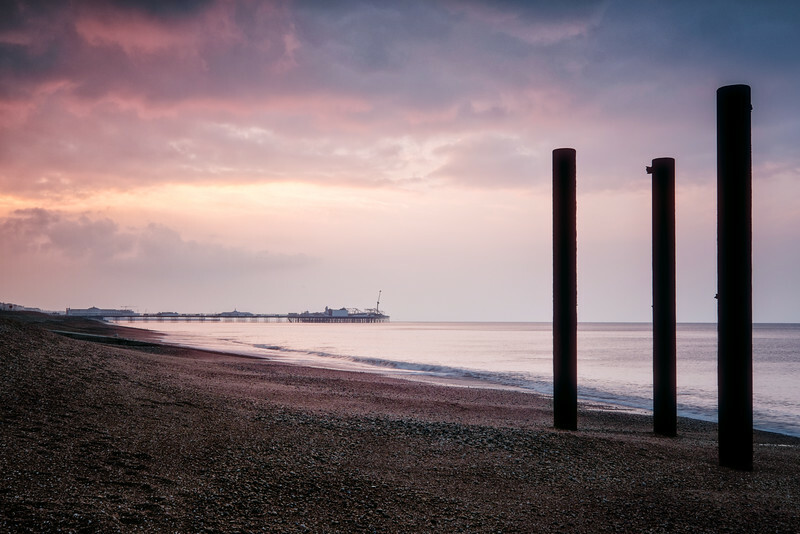 Taken earlier in the year whilst visiting Gordon Laing @cameralabs in Brighton. This entry was posted in New Work on July 28, 2015 by anthony. 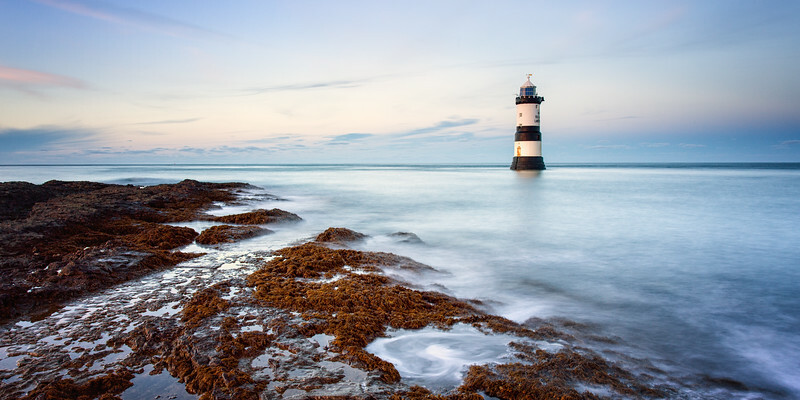 Penmon Point lighthouse from a cool evening a couple of years ago. 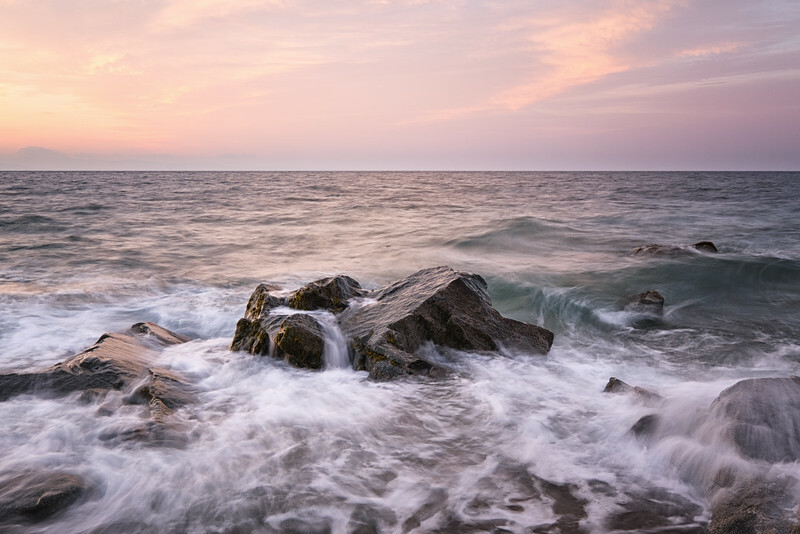 This entry was posted in New Work on July 14, 2015 by anthony. X100T: An every day affair? My wife was surprisingly OK when I mentioned I was after a new companion to keep me company on a daily basis. She probably knew before I did that the time was coming where a new camera would enter the household – the companion I wanted was to help eradicate those moments where I’d remark “if only I had a camera with me”. Until now I’ve been getting by using my mobile phone, there are some very good cameras on mobile phones but sadly the one on mine, the otherwise very good Moto G, isn’t amongst them. So the search has been on for a little while for a compact camera to fit the bill (n.b. I know I could have upgraded my phone but I wanted to keep the separation). This entry was posted in Gear on July 14, 2015 by anthony. A continuation of my pipeline series. It was one of those weeks, some great weather, stuck in for much of it. So on Friday night I got in touch with my friend Charlie and we headed out. This is fast becoming my go to ‘low tide’ location. Sometimes photography can be a source of frustration as the conditions aren’t right or you chase that elusive photograph. Sometimes though it’s just beautifully relaxing – the weather is right and you just lose track of everything else. This was one of those good moments – it helps it was warm, I was paddling in the water it was a reminder why photography is so important not just for the output but for the process itself. This entry was posted in New Work on July 6, 2015 by anthony. I have plans to create a new series of photographs of locations that I’ve visited numerous times before. 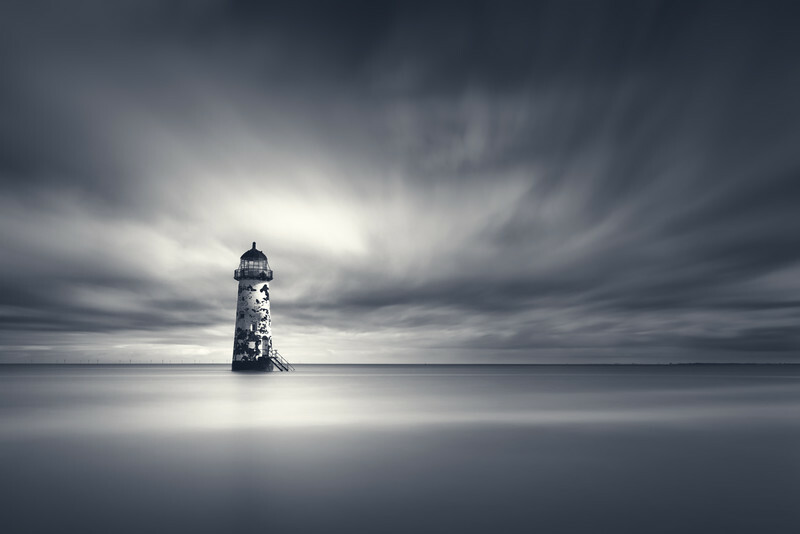 This is the first – Talacre Lighthouse. This entry was posted in New Work on June 23, 2015 by anthony. 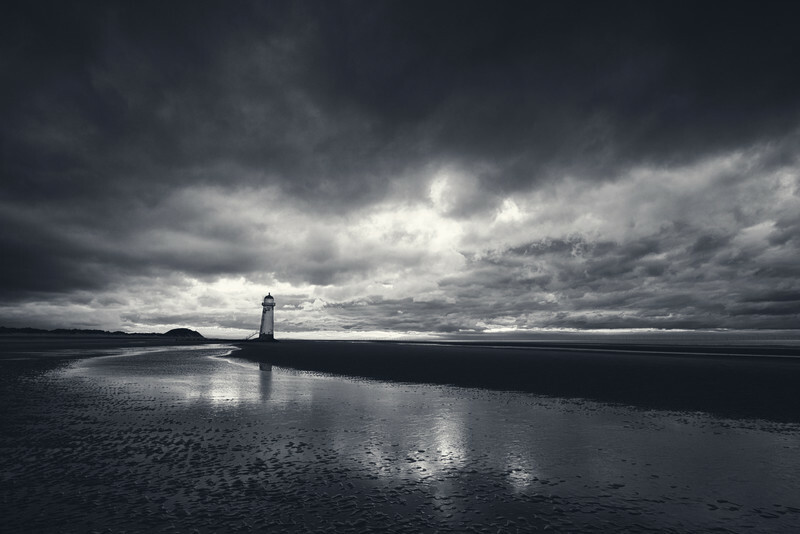 Talacre lighthouse on a cold, gloomy evening when I wasn’t sure whether I was going to be forced off due to rain. This entry was posted in New Work on May 24, 2015 by anthony. 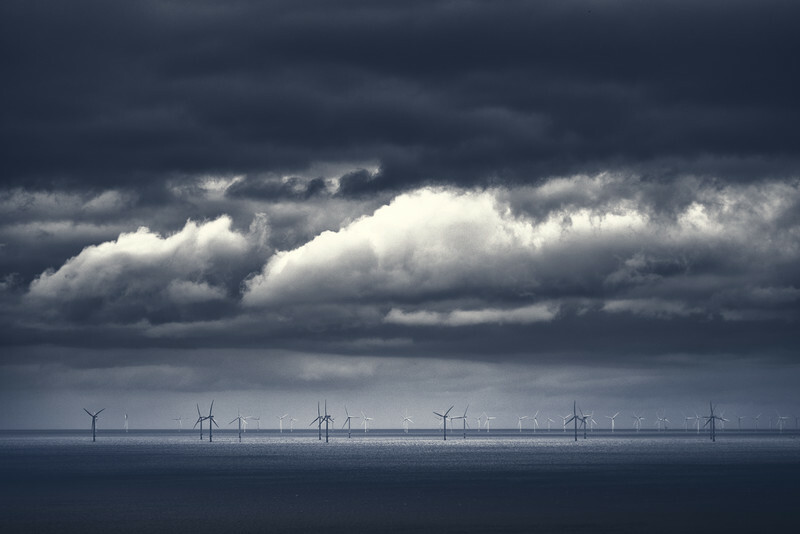 A view of the wind farm off the coast of North Wales. This entry was posted in New Work on May 15, 2015 by anthony.